Join the VIPER competition and take a shot at winning a VIPER RC3 race bike with an aluminum frame and disk brakes, worth 1.700€ and offered by DIAMOND. 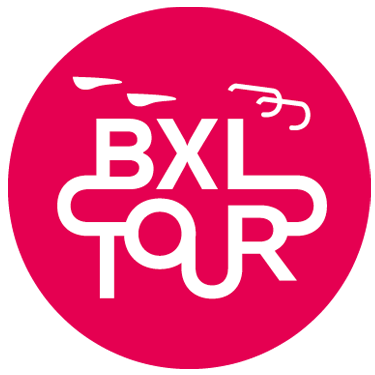 * Contest solely open for participants of the BXL TOUR. ** The contest will close on 15.06.18 at 11.59pm.